Philips has made electric shavers since early last century. 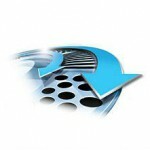 Their Norelco brand has remained one of the most popular brand of electric shavers today. The Norelco 4500 model AT830/41 is a cordless rechargeable shaver that gives you the best of the brand, but avoids the frills, so the price stays low. 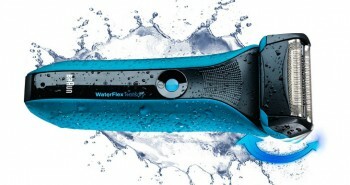 This brand of shaver was originally called the PowerTouch Aquatec AT830/41, but has since been renamed. The packaging has also been updated. This cordless shaver can be used wet or dry, and has DualPrecision shaving heads that can trim longer hairs or short stubble easily. It has a rotary-style, not foil head. These heads have slots and holes that quickly snip off hair, whether it’s long or short. It’s built with a grey and black matte finish plastic casing. The Norelco is built with a pivot, flex, and float system, that can follow all the contours on your face. The head can constantly remain in close contact with the skin on your face, yet still remain gentle. This effectively grabs more hair and stubble in one sweep, without needing to do numerous passes back and forth over face or neck. You’ll find that the rotary style shaving head won’t bounce on and off your skin, which can be annoying in some other types of cordless shavers. The power stays at an even pace, even if the battery starts going low. The patented Super Lift and Cut dual-blade action actually lifts hairs up, so it can trim them effectively from below the skin level. This leaves the skin looking smoother for longer. 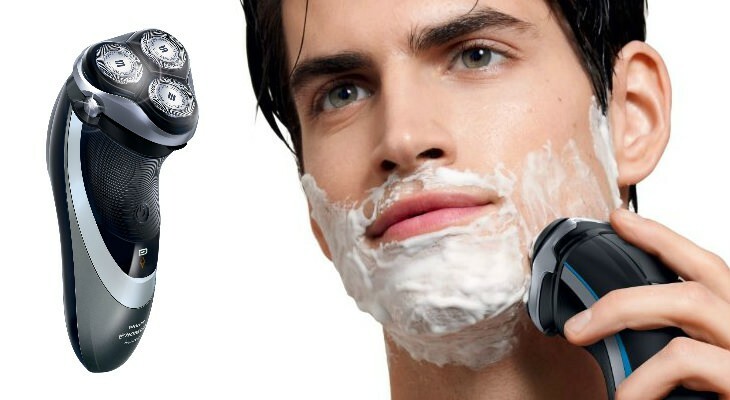 This shaver is perfect for men who have thicker stubble than most. There is an LED indicator on the face of the shaver. This indicates when the shaver is in charging mode, and will let you know when the battery is low, and when it is charged up and ready to go. The Norelco is built with Aquatec technology. The shaver is 100% waterproof, with the Aquatec seal, so you can use it in the sink, or in the shower, without having to worry about water getting inside. It’s up to you whether you want to have a dry shave, or a wet shave. You can pack the shaver in your briefcase and shave whenever you need to, particularly for an important meeting. The shaver can be used wet in the shower with lotions, foams, gels, creams, and soap. Using lotions and gels will decrease the irritation of your skin, as well as minimizing redness, but you can shave with plain water as well. Either way, the shaver will provide the cleanest, smoothest shave possible. 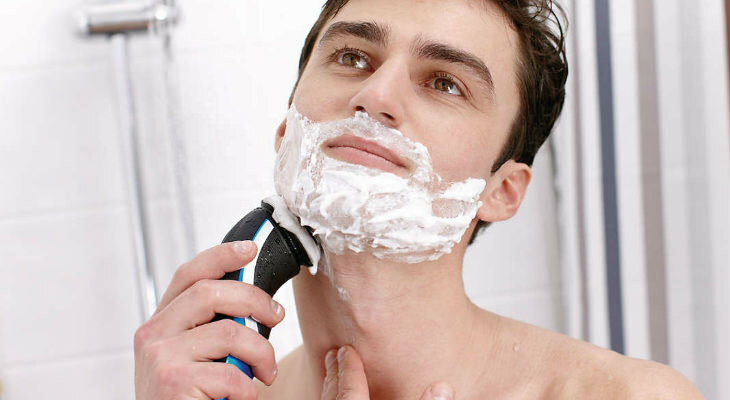 You’ll get a powerful clean shave, and the shaver will treat your skin with gentleness and care, even in those tender regions such as the neck. The Skin Protection System limits irritation. The heads are designed to be low-friction. Their rounded shape helps to protect the skin. In order to provide an optimum shaver there is also a pop-up trimmer that will do intricate trimming around the small nooks and crannies of your face. This pop-up trimmer is handy to use for trimming beards, mustaches, and sideburns. When not in use, it pops back down again. The Philips Norelco shaver feels comfortable to hold in your hand. The anti-slip grip will keep you from dropping it in the shower. You can hold your shaver with a light and flexible grip, and it’ll do the rest of the shaving chore for you. 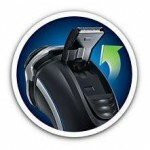 The Philips Norelco shaver is rechargeable, and has a built-in lithium-ion battery. It takes one hour to charge up. You then have about fifty minutes of shaving time. If you’ve forgotten to plug your shaver in for charging the night before, but must shave in the morning, you can charge it up quickly in three minutes. This will give you enough power for one shave. There is no separate charging stand, and that keeps the price low on this Norelco. There is still an included charging cord in the box, and it merely has to be plugged in to charge up. Since there is no separate charging stand, there is also no separate cleaning or drying unit either. But, you’ll find that you need neither of them anyway. To clean your Philips Norelco 4500, you can simply rinse it under a warm running tap, shake out the excess water, and allow to air dry. The exterior can also be rubbed down with a cloth to clean it. You’ll want to do this once a day, to keep the soap, lotion, shaving gels, etc. from accumulating and building up crud inside the electric shaver. 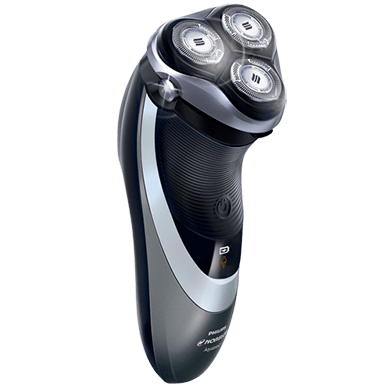 The Philips Norelco 4500 model AT830/41 is a good shaver. It’s backed by a 45 day risk-free trial, in case you don’t like it, and a two year warranty to protect from manufacturer’s defects. 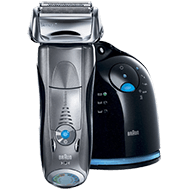 To keep your Philips Norelco shaver in optimum running order, replace the HA8 head once every twelve months, and clean regularly. Be use to use the protection storage cap before placing into the drawer, or your luggage. Inside the box you’ll find one Philips Norelco 4500 model AT830/41 cordless shaver, a protection cap, power cord charger, and a cleaning brush. The shaver weighs 6.2 ounces. 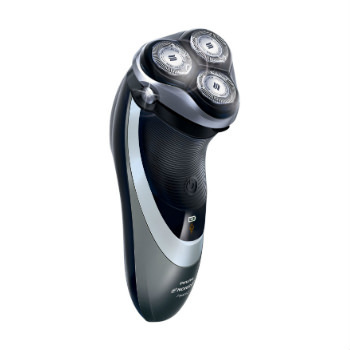 You’ll find that the Philips Norelco 4500 model AT830/41 will meet all of your shaving expectations. This shaver is comfortable to use, and it will provide a great shave. There aren’t a lot of extra accessories, such as charging and cleaning station, which help to keep the price down on what can be an expensive line of cordless Philip shavers. Most likely you wouldn’t use all of them anyway. 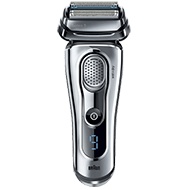 This shaver comes in a dull grey color, but that certainly doesn’t affect the performance of it. 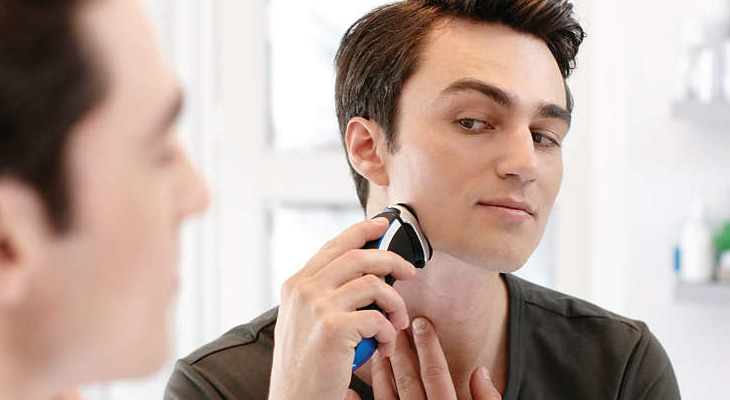 Most men will be pleased by the Philips Norelco shaver brand, and how it provides a smooth, clean, irritant-free shave. Pop-Up Trimmer for trimming and shaping sideburns, goatees, mustaches, and more. Pivoting Heads follow every contour of your face. 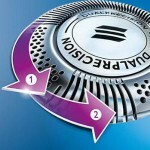 DualPrecision shaving system shaves long and short hairs. The 4600 or model AT880 is basically the same as the 4500 or AT830; should last more than 3 years .. both shavers perform about the same .. a clean soft stubble-free glide safe shave is what I expected .. the AT880 is also very quiet @ slower rpm. .. wonder why cutters don’t last more than 12 months & need to be replaced ?? .. how about titanium dual cutters ?? The Norelco 4500 is a great electric shaver that leaves a smooth finish and has the added advantage of a wet dry feature. I am tempted to use it every day.